Want to know how to buy Ripple? You aren't alone! XRP also known as Ripple is a popular cryptocurrency now firmly in the top 10 with backing from banks and major institutions so it is no surprise by the number of people asking how they can buy Ripple. Since Ripple currently isn't available on Coinbase (though rumors suggest it might be soon) there aren't many easy and safe ways to buy Ripple directly with USD or other fiat currencies. Here is the easiest way to do it, at least at the moment. 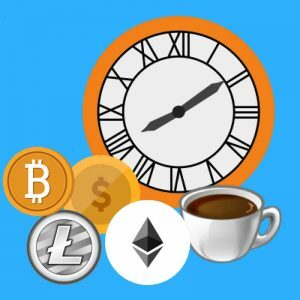 1) Buy Bitcoin or Litecoin from Coinbase. If you already have an account, great! If not sign up here to get one. Keep in mind if you are just signing up you will need to wait to be verified as with any business that deals with currency exchange such as Paypal. 2) Once you have your Bitcoin or Litecoin you want to send it to another exchange that currently supports Ripple. Our favorite crypto exchange for buying Ripple at the moment is Binance. 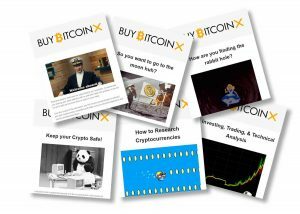 They offer lower fees as well as a plethora of other benefits over Bittrex and other sites. 3) It may take a little while for your money to transfer from Coinbase to Binance, once it does you will then be able to go to their exchange and look for the ticker code XRP this is Ripple. You can then go ahead and place a buy your ripple using their exchange interface. We recommend sticking to the basic interface while you are new to the platform. 4) Pat yourself on the back, you are all done and are now the proud owner of some Ripple. So that's all there is to it, not as straightforward as buying Bitcoin (I joke) but it's just one more step that is worth learning. 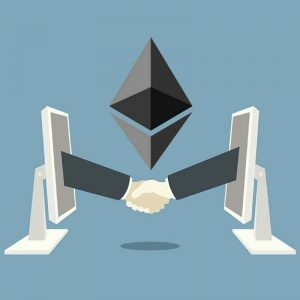 If you know anyone asking themselves "How do I Buy Ripple" then point them to this article and spread the love. 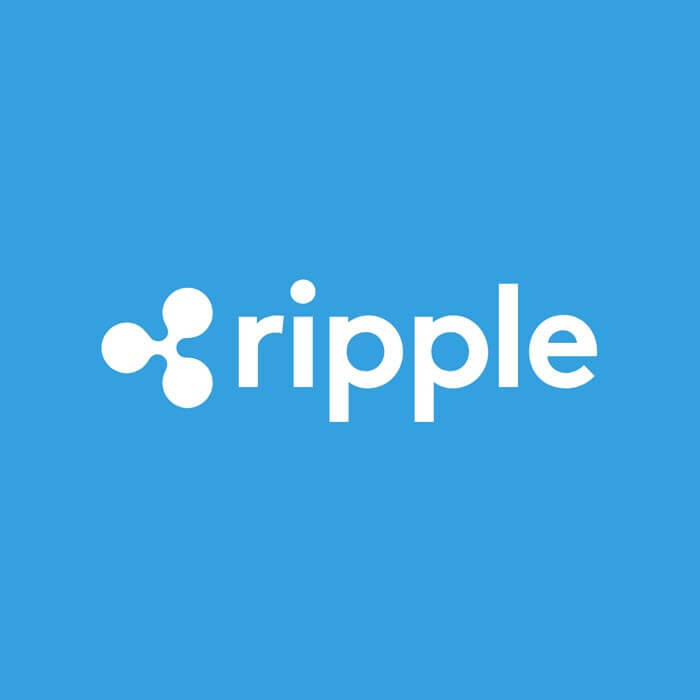 This way users in the USA, UK, Europe etc can buy Ripple using credit card or debit card and know that they used their card details with Coinbase, probably the most reputable company to buy Bitcoin with. This crypto could become massive in 2018. 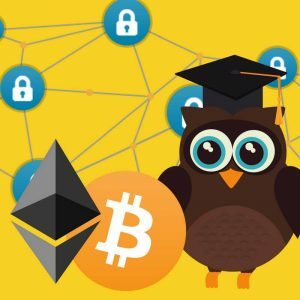 While it is backed by major banks and thus the antithesis of what the majority of the cryptocurrency community is about considering the anarchic roots, this project is sure to keep growing in market cap over the next year and beyond. 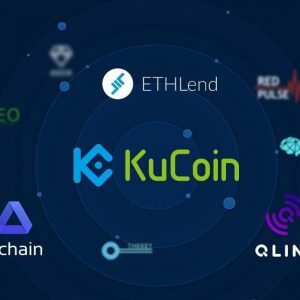 Knowing how to send your crypto from your wallet to an exchange also allows you to look at the hundreds of other coins available. Just make sure you do your research and due diligence before jumping into anything. For those that have heard the hype but have no idea of the fundamentals. American Express, as well as more than 100 other banks, have licensed Ripples blockchain technology to allow them to exchange money in a decentralized way. Michael Arrington’s $100 million cryptocurrency hedge fund is also going to be valued in Ripple’s XRP coin adding even more liquidity. Ripple was released in 2012, however, the company first started in 2004, nearly 5 years before the Bitcoin blockchain launched in January of 2009. Let's talk about total supply, firstly there is a total of nearly 100 billion XRP that can eventually circulate, compared with 21 million Bitcoins, that means they are far less scarce than Bitcoin. That said the market cap is also much lower than Bitcoin, indicating it has a lot more room to grow. These are some of the important numbers to look at on CoinMarketCap when you are analyzing a coin for its worthiness in addition to the technology being developed. Rumour has it that Coinbase may list it directly soon meaning you won't need to go through the above tutorial/guide to buy Ripple, you will be able to buy it directly with USD, GBP or Euros. Want to learn more? Visit the Ripple website.